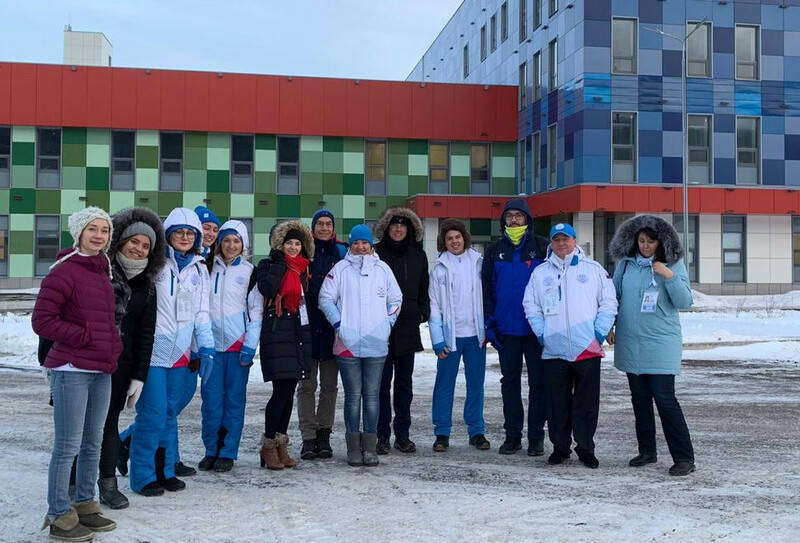 The FISU delegation was led by the organisation's vice-president Leonz Eder and they assessed the state of preparations at 40 days to go until the Universiade. He was joined by FISU director general Paulo Ferreira, Winter Universiade director Milan Augustin and protocol consultant Tatsiana Andrushka. Their five-day visit focused on final preparations for the Opening and Closing Ceremonies, as well as other event protocols. This included zone management at venues. Organisers have claimed 90,000 tickets were sold for the Universiade during the first block of sales. 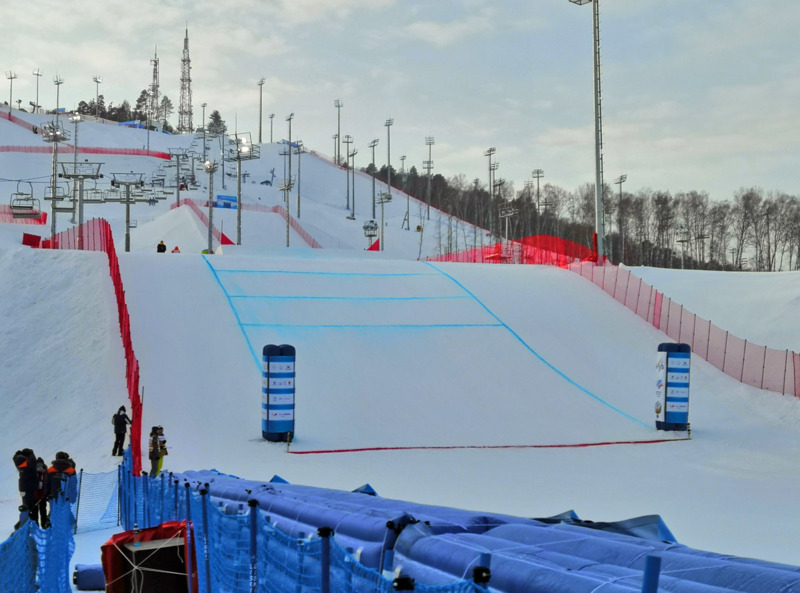 An inspection of the Sopka cluster was also undertaken, with the snowboard and freestyle skiing venue having held one of the final test events. 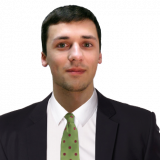 "I haven't ever seen such a high standard sports cluster," said Lukasz Ligocki, FISU technical delegate. "Sopka is perfect for the Winter Universiade 2019 and further training. "This is a brand new venue, built to the highest standards of today." FISU delegates also inspected the slopes for the snowboard and ski cross events, as well as the parallel giant slalom and parallel slalom events. "The overall work from the Krasnoyarsk 2019 Organising Committee remains at the highest standard," Eder said. "We have had no surprises here, what we see here are preparations going very fast and very professionally. "Everything we see is impressive. "We are all looking forward to welcoming student-athletes from around the world to this event." The Universiade will take place in the Russian city from March 2 to 12.